Mod/powerpop band. 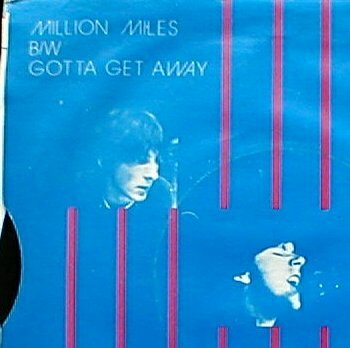 The A-side of their lone single is quite good but the B-side is a fantastic mod pop tune. It's become an expensive collectable. 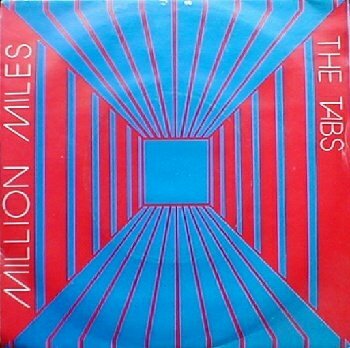 Conor Barry and Paul Hogan left the Tabs in March of 1980 before the single was recorded as a trio, with Joe Fitzgerald on drums. He and Noel O'Keefe wrote the B-side 'Gotta Get Away' while on vacation in Galway. Mick Redmond later played with Sean O'Connor (of The Lookalikes) in the USA in the 1990s.